Annette Blair is a glass-maker based in the Canberra region. 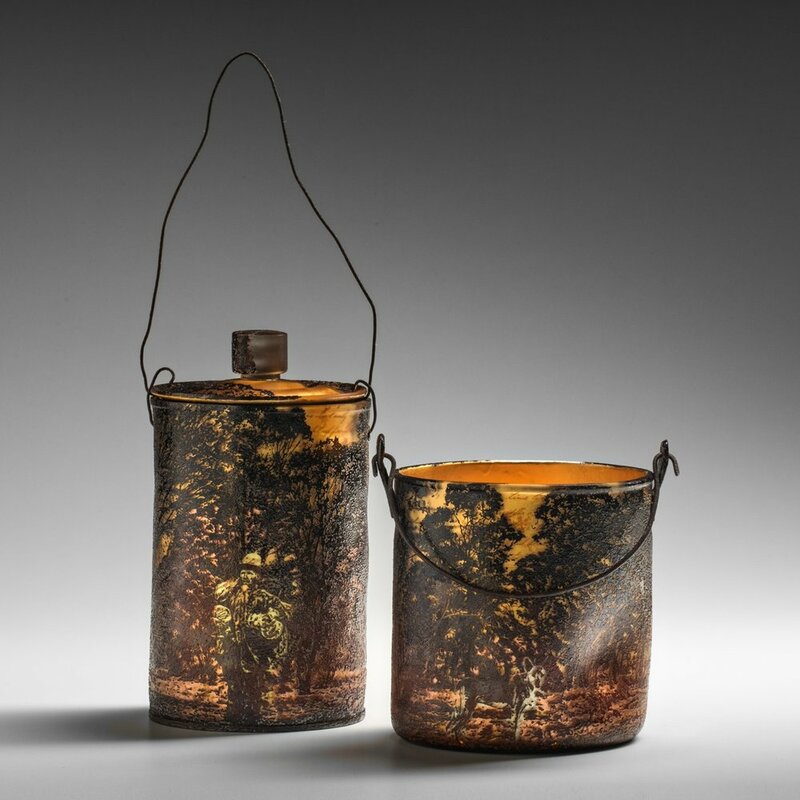 Working out of the Canberra Glassworks as well as her own studio in Burra NSW, she is a maker who has dedicated her practice to refining technical processes in order to make beautifully crafted objects and create one-off artworks for exhibition. 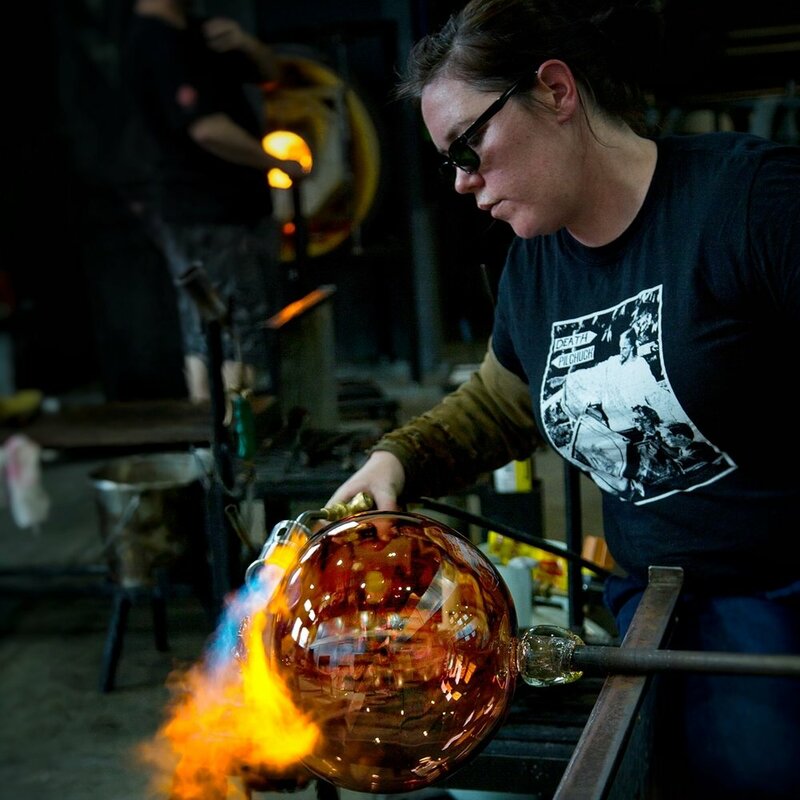 She also works regularly as a gaffer, making glass works for other high profile artists as well as traveling to teach glassblowing and glass painting nationally and internationally. Completing her honours degree in 2004 at the Australian National University, Canberra School of Art, Annette then relocated to Adelaide where she completed the hot-glass associate training program at JamFactory contemporary craft and design centre. 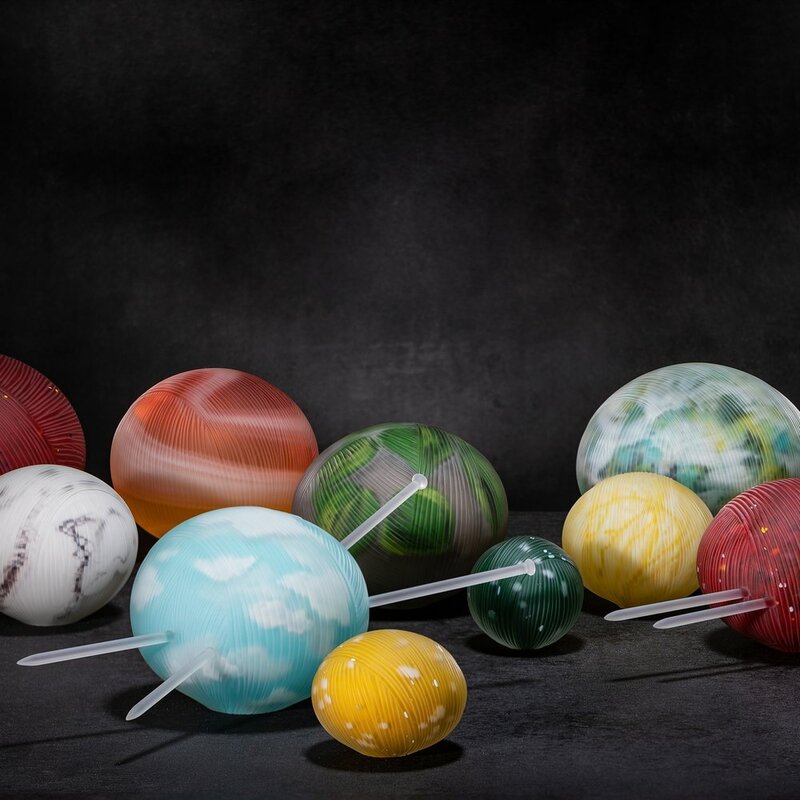 Returning to Canberra in 2008 she works with a talented team of glassblowers to continue to grow her diverse practice and is highly regarded within the vibrant local glass community. Encompassing Annette’s passion for design and her love for things made by hand, Beaut handmade glass represents the area of her practice focused on small-run functional items. Complimenting her exhibition and gaffing practice, Annette has numerous longstanding and seasonal production lines which are crafted by her own hands to reflect her interest in modern, functional design and the beauty of the material. Currently available at various retail galleries within Australia, Beaut will soon be available right here in our online store. Subscribe to find out about upcoming sales and events.